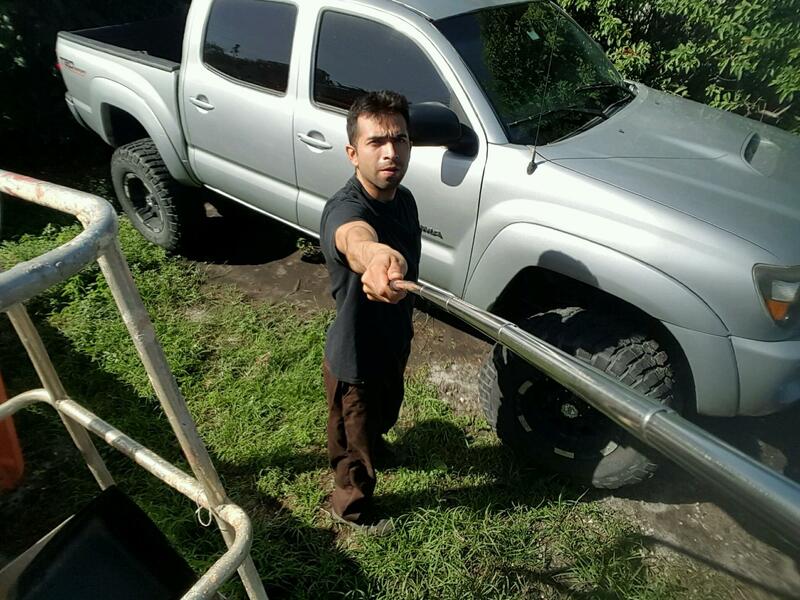 Discount Tree Service is owned and operated by Alex Salgado. 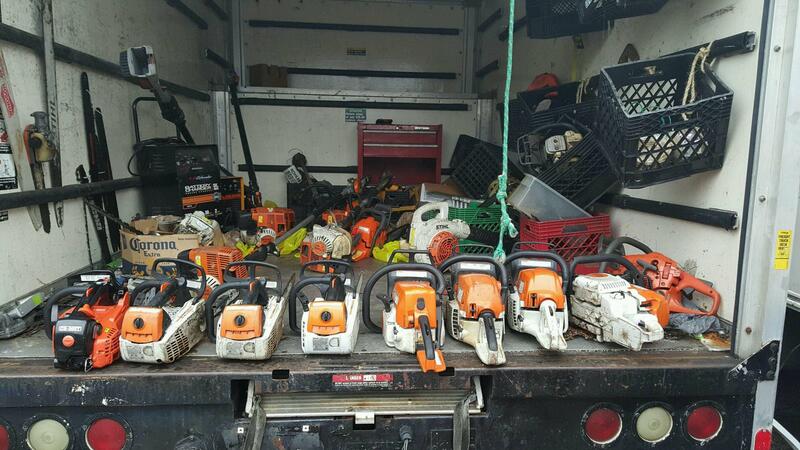 He has been in the tree service industry his entire life. 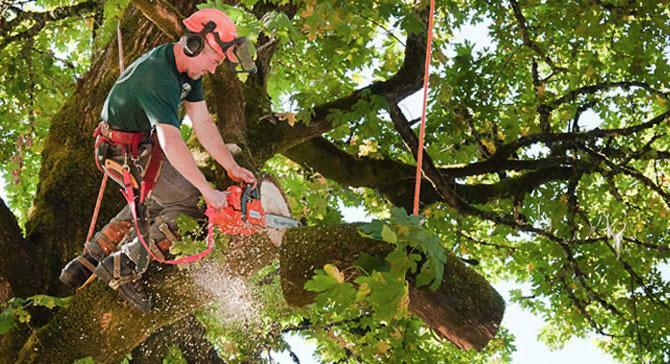 Growing up he worked for his dad's tree company in the greater Miami area where he learned how to run a successful tree service. 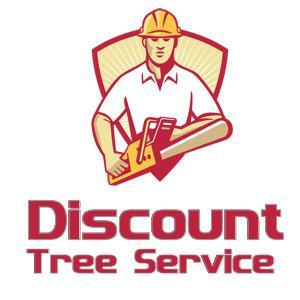 With his skills and knowledge he branched out on his own in 2004 to start Discount Tree Service. 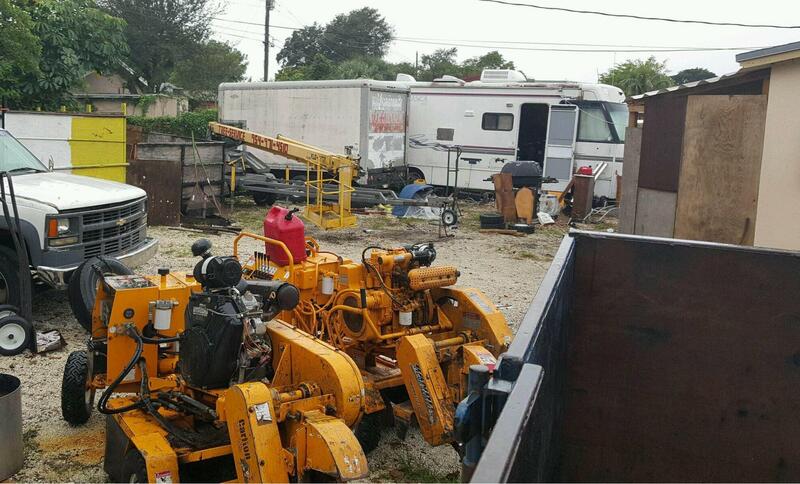 He now services the entire Fort Lauderdale area and is quickly growing his company to being one of the top tree service providers of the area. 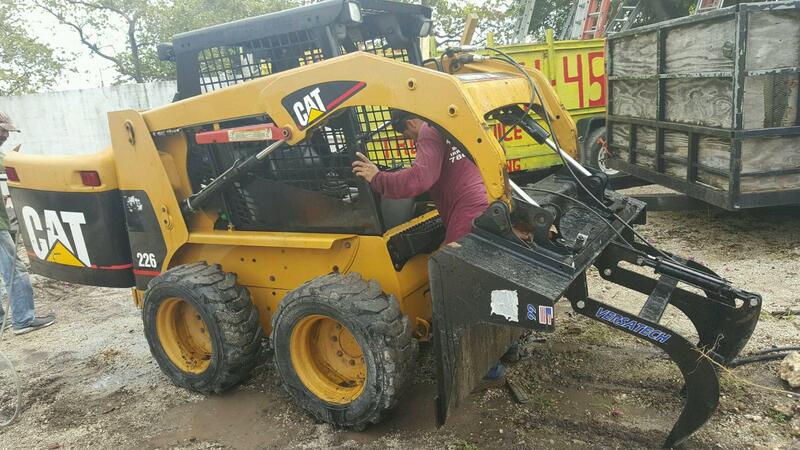 The company offers a wide range of services from tree removal, trimming, pruning, stump removal and grinding, tree planting as well as landscaping. They offer free estimates before any work is started so the customer knows exactly what they will pay.